In 17th century Amsterdam, there was a mad rush about buying and selling tulip bulbs. Speculators were scrambling over one another to profit from this rare opportunity of making money. A tulip bulb becomes a good investment only after it is being put in the ground and then the plant bears beautiful flowers. However, the speculators had no intention of putting the bulbs under the ground. 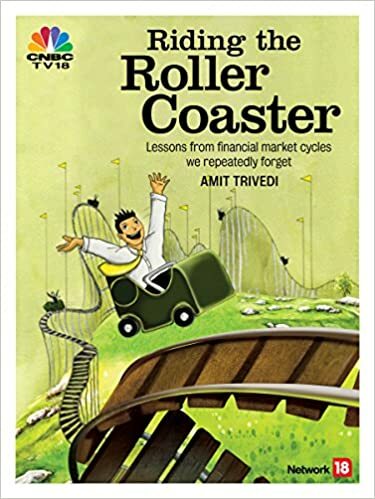 Centuries later, we saw a similar mad rush in India when a record number of demat accounts were opened only for the purpose of buying the shares of a company in its IPO – the company was Reliance Power Ltd. It was a greenfield venture of the Reliance Anil Ambani group that was setting up mega power plants. However, while the power plants were to set up after a few years (the project’s gestation period was more than 4 to 5 years), those rushing to buy the shares in the IPO had no intention to see the plants being erected. They simply wanted to sell the shares immediately on listing at a profit – speculation of the highest order. In both the cases, the participants were under a false notion that they were investors, whereas their action of nothing but pure speculation on the price movement of the instrument. They were looking for a “greater fool” to help them make money. Instruments change, time changes, people change, geography changes – man would remain constant factor in all manias.